As you may know, the Thatcham Stolen Vehicle Tracking accreditations have undergone significant change. From 01 January 2019, CAT6 and CAT5 no longer exist and new accreditations, S5 and S7 will be the new standards going forward. 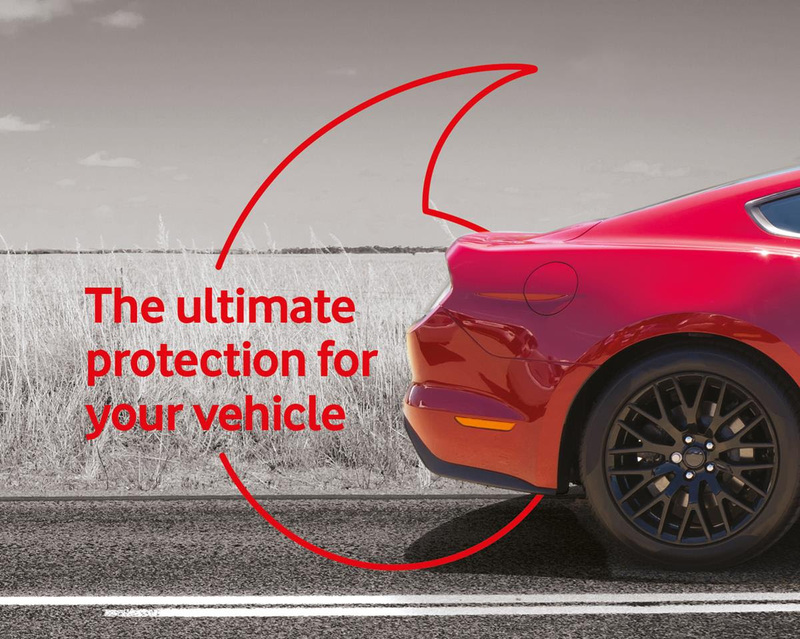 To follow these changes, we Vodafone launched new range of devices – Vodafone Automotive Protect & Connect S5, S5 Plus, S5 Advanced* and S7. The remote inhibit “Engine Cut” that was a component of CAT5 is no longer mandatory. However, should an insurer insist on an engine inhibit, this feature can be added to the ‘S5 Plus’ to provide customers with a greater level of protection. Thatcham Recognised Installer certifications are not a requirement under Category S5. Automatic Driver Recognition (ADR) cards can now be attached to the vehicles keys – although that’s at the discretion of the driver and for extra security, we’d recommend keeping the card away from the keys. Vodafone existing Category 5 product is automatically compliant with Category S5. 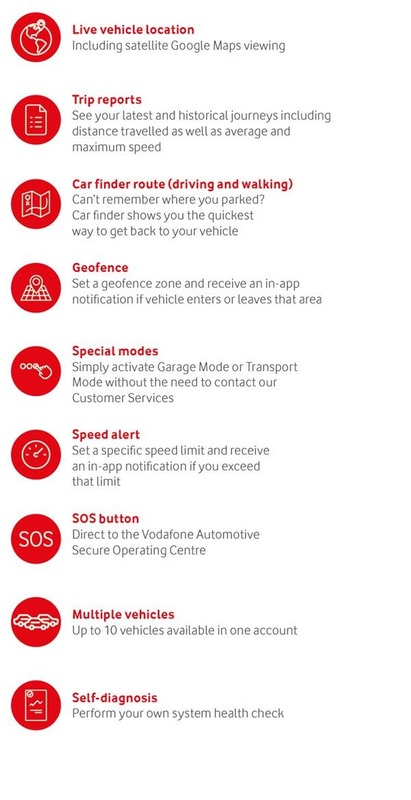 Moving into the new S7 Thatcham accreditation, Vodafone S7 retains all the features of the Protect & Connect 6, offering a market-leading monitored tracking device complete with My Connected Car app. Always check the Protect & Connect S7 meets your Insurer's specification, prior to installation. If you would like any further information on changes to the Thatcham Stolen Vehicle Tracking accreditations – or to our product range – please do not hesitate to contact your us. 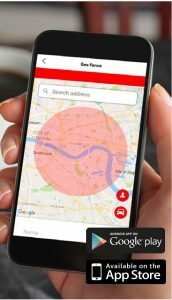 If your car is stolen: If your car is stolen with our ADR card being present, an alert will be sent to Vodafone Automotive's Secure Operating Centre. An advisor will then attempt to contact you on the number you will have supplied at the time of registration. Protect & Connect S5- The S5 Incorporates all of the benefits listed above. The system can also be supplied with additional features that comes with Plus or advanced version. Protect & Connect S5 Plus - The S5 Plus incorporates all the benefits listed above. The system also benefits fro the additional Manual Engine Start Inhibit feature. "Manual Engine Start Inhibit- Activated by the Secure Operating Centre with Police authorization to prevent the engine from being started"
Protect & Connect S5 Advanced- The S5 Advanced is top of the range Thatcham accredited system. It incorporates all the benefits of S5 Plus. The system also benefits fro the Automatic Engine Start Inhibit feature"
" Automatic Engine Start Inhibit-Activated when the Automatic Driver Recognition card is not detected, preventing the engine from being started"
Protect & Connect S7- The S7 offers stolen asset location with pan-European Coverage as standard. Pin-point GPS tracking to within 10 meters. Tow - away alert , tamper alert and all the features of My Connect Car App. 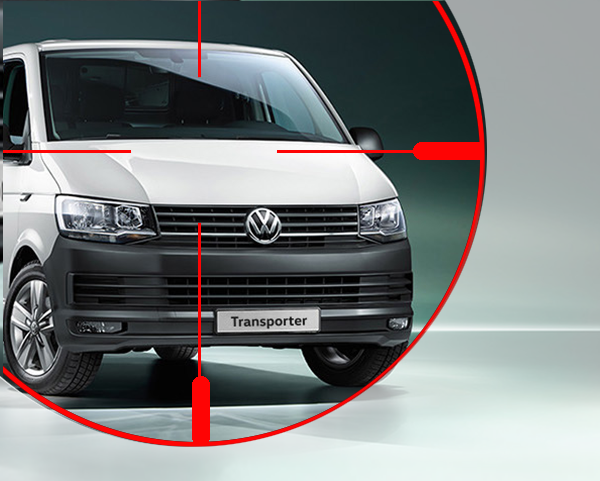 With My Connect Car App, you can access and manage a number of your vehicle security ans safety functions remotely. My Connect Car provides easy access to vehicles information such us rear time vehicle location, directions to the vehicle and geofence ability. Installation takes approximately 1h-3h depending on the system.